When it comes to smart clothing, it, first of all, sounds a bit odd to think that companies are heading in that direction, but it seems like Google and Levi's are leading the way. The collaboration with this exciting project, known as Jacquard, is a smart jacket that features some cool innovations – for a jean jacket that is. Android Police have spotted the new addition to the Jacquard mobile app, which now allows wearers of the smart jacket to enable a function called "Always Together". This offering is aimed specifically at those who often lose their smartphones, with the tag located on the Jacquard's sleeve lighting up and vibrating should the distance between yourself and your phone increase beyond a certain parameter. Your smartphone will also receive a notification, so if your device has been stolen, the thief who decided to take it will at least have something to read as they flee the scene. It is a feature which has been seen on other wearable technology like smartwatches and fitness bands in particular. The smart jacket also features a find my phone function, which makes the Jacquard even handier for those who are a little absent-minded at certain times. As with all the features on the Jacquard, they are all dependent on whether you are a fan of denim jackets or smart clothing. This all seems great and exciting, however, the Jacquard jacket cannot be picked up from your local Levi's store. 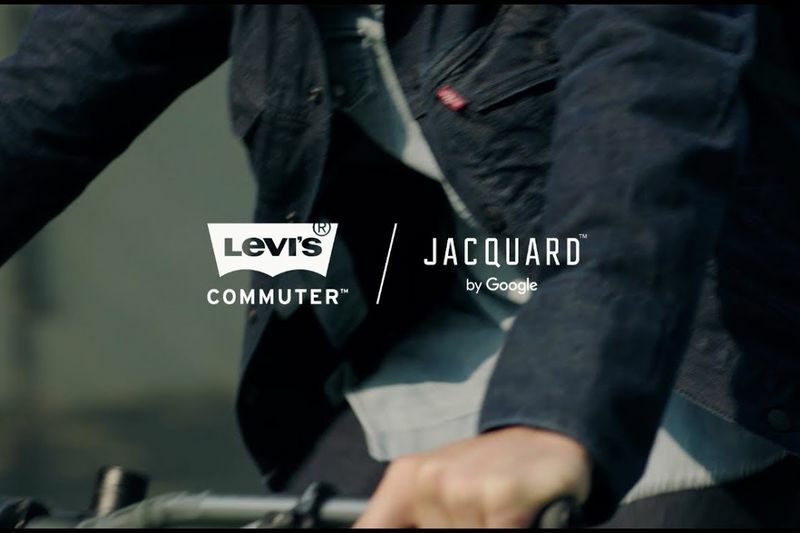 Hopefully though, Google and Levi’s have more smart clothing in the works, which could motivate the latter to bring it to more countries where it is not readily available.